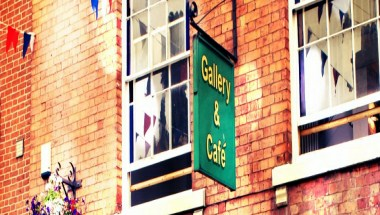 The St. John Street Gallery & Cafe is situated in the historic market town of Ashbourne in Derbyshire. 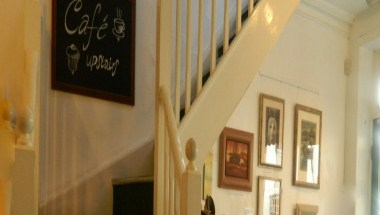 We exhibit an eclectic mixture of paintings, sculpture, ceramics and crafts over three floors of gallery space. The spacious Café provides ample seating capacity and small to medium groups can be easily accommodated. The separate mezzanine floor is ideal for meetings, workshops or just a friendly get together.